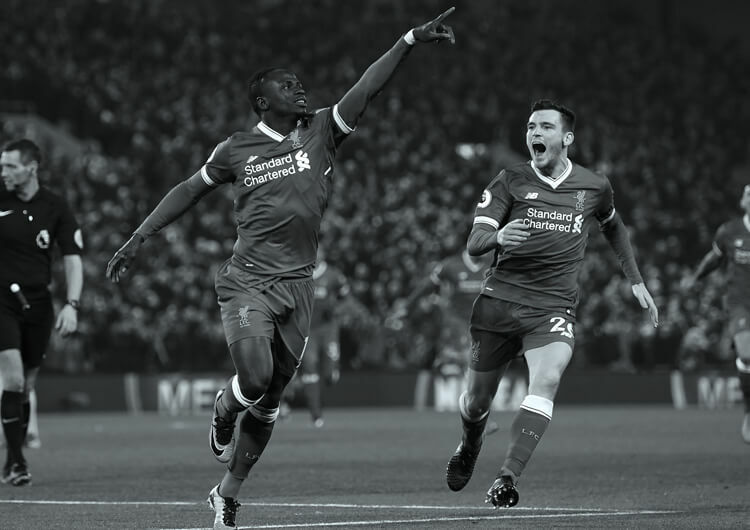 Liverpool and Jurgen Klopp drew first blood in the much-anticipated UEFA Champions League quarter-final clash against Pep Guardiola’s Manchester City, in a captivating but surprisingly one-sided game at a fully charged Anfield. The home side led 3-0 at half-time, through goals from Mo Salah, Alex Oxlade-Chamberlain and Sadio Mane – and despite City pressing hard for a way back into the game after the break, particularly after Salah had to withdraw injured, they couldn’t find a crucial away goal. 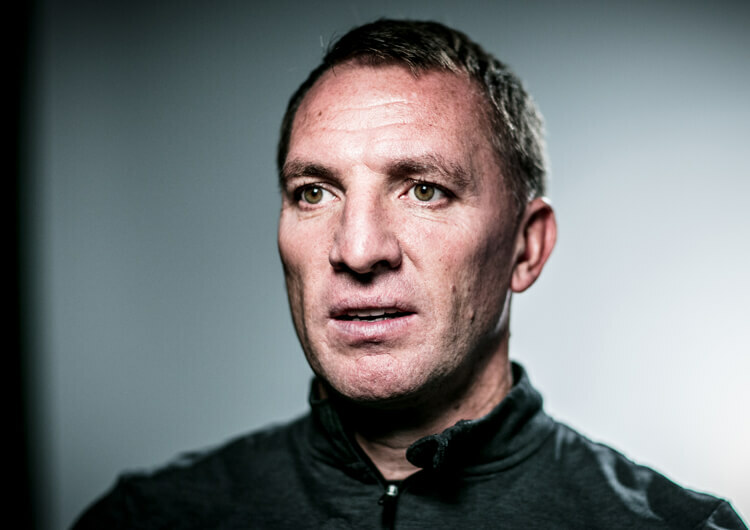 Here, our professional coaches analyse the key tactics and moments from Liverpool’s victory – and assess what wrong for Guardiola and City ahead of a fascinating return leg. 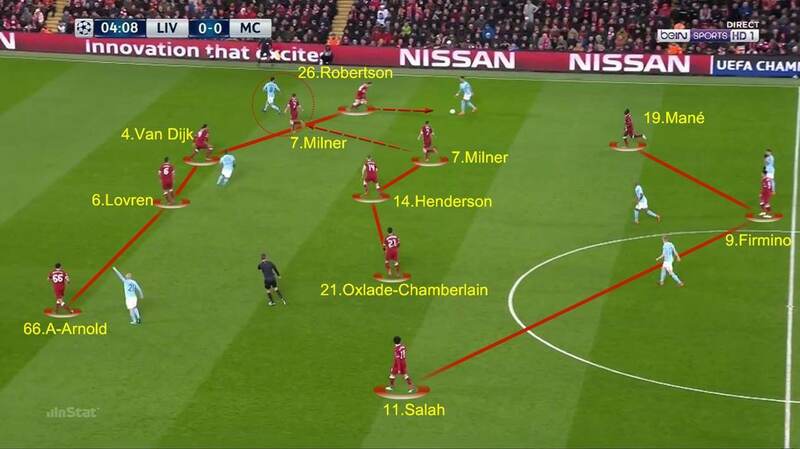 Jurgen Klopp set his side up in a 4-3-3 formation with and without the ball. They deployed a 4-5-1 defensive variant while under pressure, as Mo Salah and Sadio Mane dropped back to help the midfield three. The main aim of their relentlessly pressing front line without the ball was to nullify the strength in distribution of Ederson and force Man City to play direct. 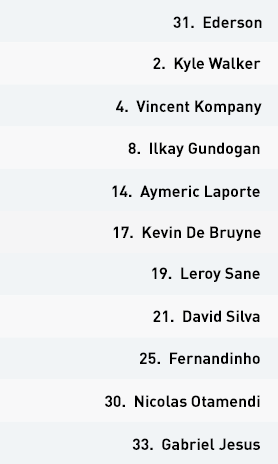 If the Brazilian goalkeeper decided to go short, they kept Fernandinho, Ilkay Gundogan and Kevin De Bruyne out of the game by closing down the central channel. 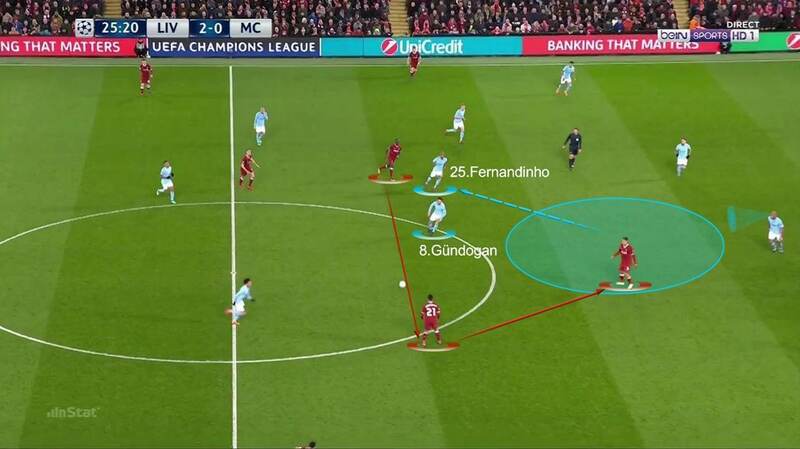 In the first half, the compact structure and pace of the Liverpool defenders disconnected the most dangerous Man City attackers from the rest of their team. Their back four kept their line inside their own penalty area, benefitting from the presence of three central midfielders who tracked back in support, while full-backs Trent Alexander-Arnold and Andy Robertson worked hard throughout to prevent their rival wingers from getting in behind. Virgil van Dijk and Dejan Lovren were all over an isolated and frustrated Gabriel Jesus, forcing him into positions where they could win possession back easily. Klopp built an impenetrable defensive unit that shut out almost every City dribble and combination throughout the match. 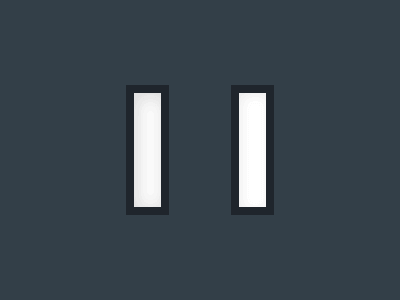 In central midfield, Jordan Henderson and James Milner worked tirelessly together and with their teammates to protect their back four and prevent their back line from ever being truly exposed to Guardiola’s most dangerous attackers. All three of Liverpool’s goals came on the counter-attack, and Liverpool’s strength in this area was decisive in turning the tie in their favour. The speed and attacking intent of their breaks from any part of the pitch caught a surprisingly sluggish Man City in a disorganised state. The Reds amassed players in line with the man on the ball inside their own half and at set-pieces, making it easier for them to win possession. They swarmed into the central channel whenever counter-attacking opportunities arose in the first half. 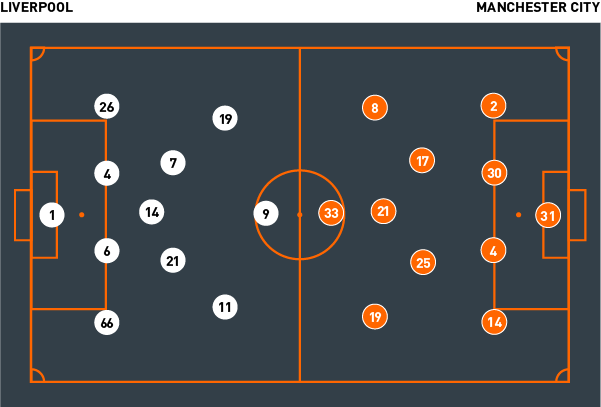 In the attacking phase, Liverpool opted for combination play, swapping between short passes to lure the City defenders into the opposition half and more ambitious passes through the thirds. Their high tempo disrupted their opponents, both in midfield and in the final third. 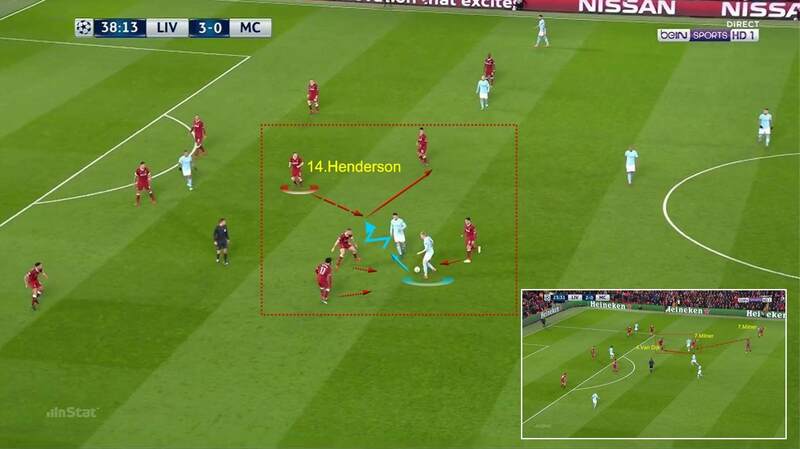 The pace and movement of their forwards caused chaos for the City midfielders, who failed to protect their defence in the way the Liverpool midfield did. The hosts succeeded in putting their opponents under constant pressure, their always dangerous front three of Salah, Mane and Roberto Firmino forcing their way in behind their full-backs and posing constant problems for the centre-backs. Liverpool set up in a 4-3-3 formation with and without the ball. They deployed a 4-5-1 defensive variant while under pressure, with Mo Salah and Sadio Mane dropping into midfield. 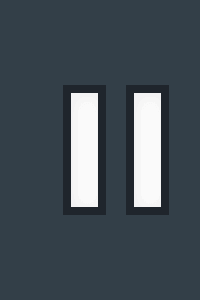 If Manchester City attacked down either flank, one of the midfield three would drop in to support his full-back – here, James Milner tracks Ilkay Gundogan. The Liverpool counter-attack was decisive in turning the tie in their favour. For the first goal, they won the ball back after a set-piece and quickly spread in order to attack the space left by Manchester City. 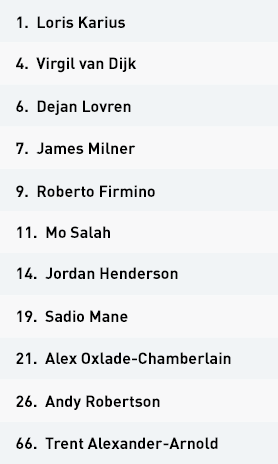 Their most dangerous forwards, Salah and Roberto Firmino, combined to run at the last line of defence and, via some poor defence by Kyle Walker, score. Jurgen Klopp built an impenetrable defensive unit that shut out every Man City dribble and combination. Central midfielders Jordan Henderson and James Milner worked tirelessly to protect their back four and prevent them from being exposed, but they weren’t alone – Liverpool defended in packs throughout. Liverpool’s defensive reorganisation and high press gave them opportunities to win the ball back in good positions. 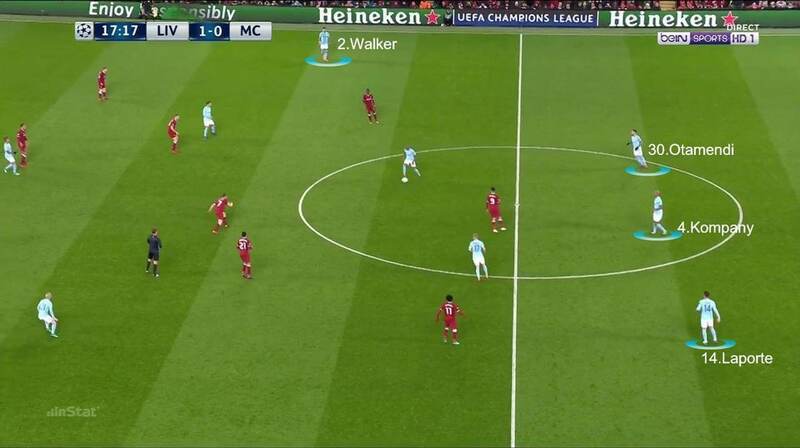 Here Milner, alongside Mane, immediately presses the player in possession and manages to connect with Alex Oxlade-Chamberlain – who finds too much space inside City’s defensive shape to hammer his powerful strike past Ederson for Liverpool’s second. Liverpool’s high tempo disrupted their opponents in midfield and in the final third. 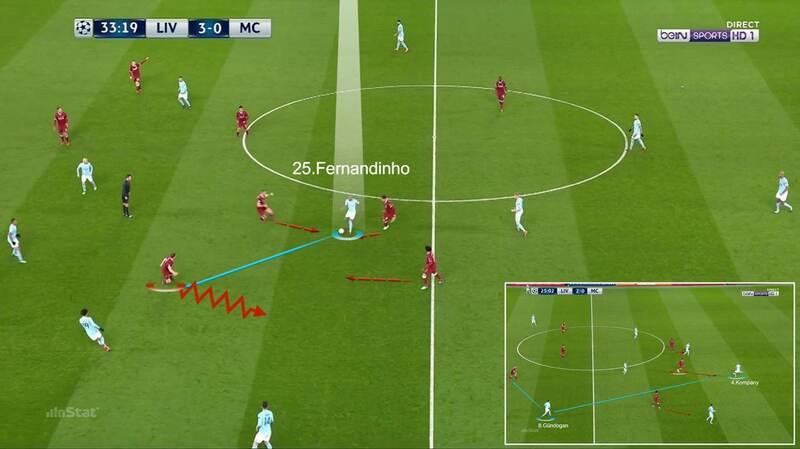 The movement of their attacking players made it difficult for the City midfielders to track them, enabling them to find space in behind Fernandinho and get at the visiting defence. 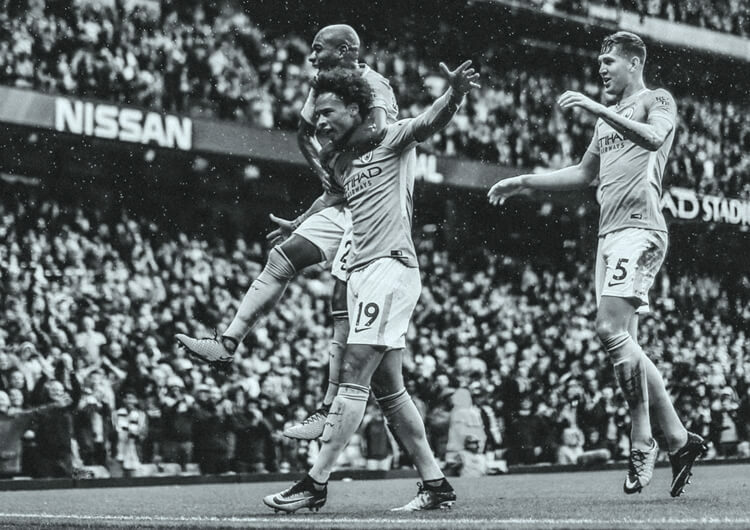 Man City began the game in a 4-2-3-1 formation, with Ilkay Gundogan surprisingly selected in place of Raheem Sterling on the right of midfield and Kevin De Bruyne deeper alongside Fernandinho. 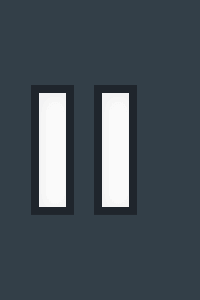 Having fallen three down, Pep Guardiola pushed De Bruyne further forward into the 4-1-4-1 shown here. Centre-backs Vincent Kompany and Nicolas Otamendi were tasked with moving ahead of the defensive line to try and stop Liverpool early, but the hosts were often too quick for them. Guardiola played Aymeric Laporte as a third central defender in the attacking phase, pushing Kyle Walker further forward and Gundogan inside from the right to try and give his team an advantage in the middle of the park. Walker struggled to make an impact, however, meaning City lacked presence in the final third. In the first half, the Man City defence constantly lost its structure in key areas. 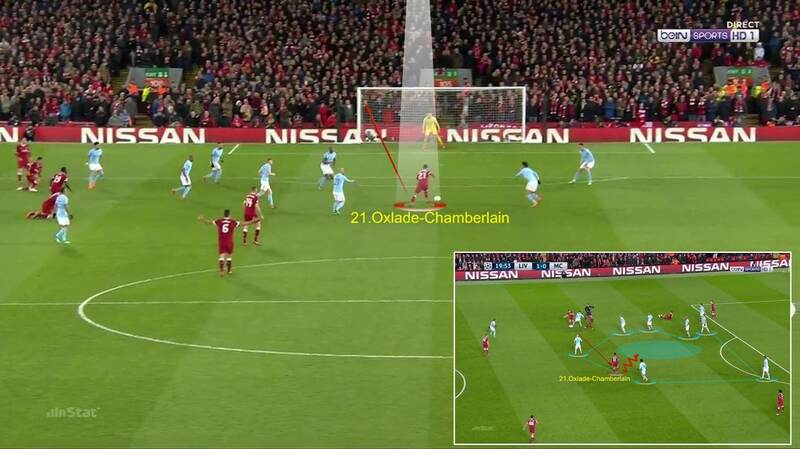 This image shows how Oxlade-Chamberlain and Mane move Gundogan and Fernandinho out of position with no help from their back four. Firmino intelligently positions himself in between the lines and gives longevity to the Liverpool attacks. Guardiola’s men were sluggish and disorganised when defending inside their own half, leaving Ederson exposed. 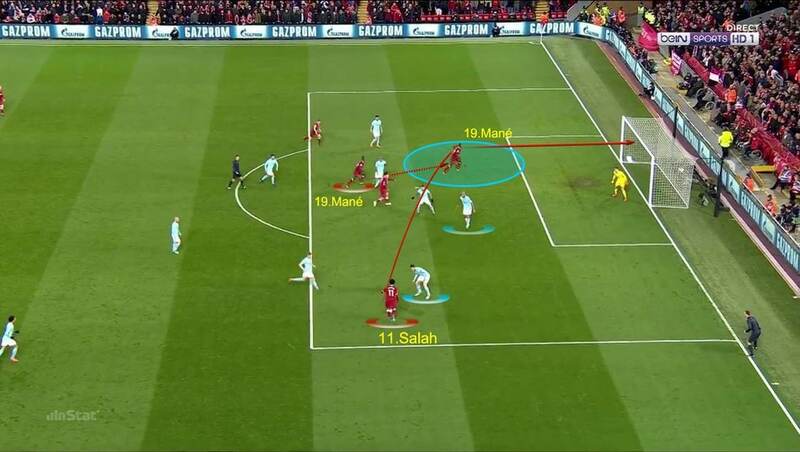 This image shows how, despite outnumbering Liverpool in their area, City failed in their pressing, marking and positioning – leading to Sadio Mane heading in for the third goal. 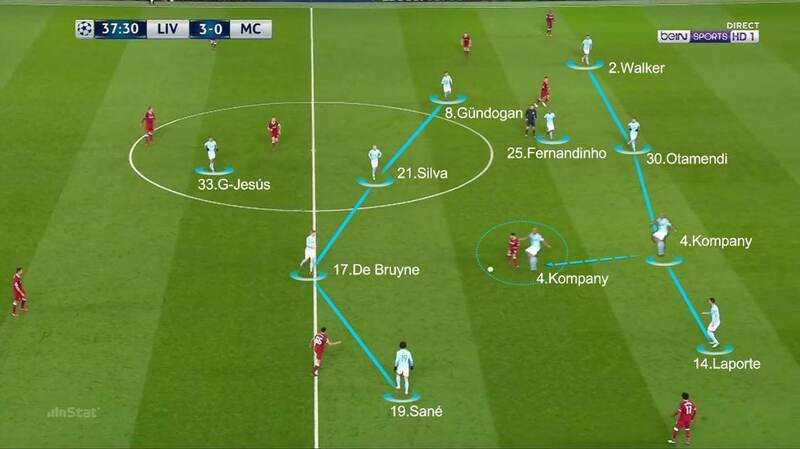 The City midfield failed to show the necessary organisation to develop their attacks. Fernandinho, Gundogan, De Bruyne and David Silva struggled to work well as a group, too often losing possession in the face of their relentless but tactically astute opponents. Pep Guardiola set his team up in a 4-2-3-1 formation, with Ilkay Gundogan surprisingly selected in place of Raheem Sterling on the right of midfield and Kevin De Bruyne starting deeper alongside Fernandinho. Having fallen three goals behind after only half an hour, City moved De Bruyne further forward and shifted to a 4-1-4-1 in the hope of causing Liverpool more problems in the defensive phase. Centre-backs Vincent Kompany and Nicolas Otamendi moved ahead of the defensive line to try and stop Liverpool in their tracks, but the speed and skill of the hosts meant they often lost these races and left their teammates in difficult situations. City as a whole were sluggish and disorganised when defending inside their own half, leaving goalkeeper Ederson exposed to the threat of the Liverpool attackers. In the first half, the visiting midfielders failed to push up quickly enough to press Liverpool effectively, which made it difficult for them to win the ball. Liverpool had no trouble breaking through their back four, as Man City failed to work well enough as a team to combat the Reds’ attacking purpose. Their defensive line lacked assurance inside their own penalty area and left plenty of space for a rampant Liverpool to exploit. The high position of Aymeric Laporte in particular left his teammates exposed, compounding the defensive misjudgements made by his midfielders and giving Liverpool the chance to create dangerous situations. 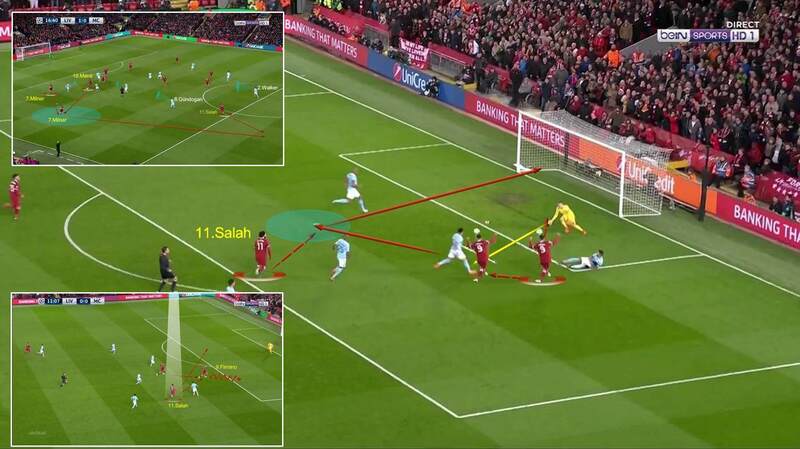 Guardiola’s men struggled to reorganise in their defensive transition and were slow to press in the opposition half, giving their opponents the opportunity to play balls over the top for willing runners likes of Salah and Firmino to chase. This was a constant problem for City at their own set-pieces, too. The attacking dominance that City have shown throughout the Premier League campaign disappeared in a disastrous first half. In possession, Guardiola played Laporte as a third central defender, pushing Kyle Walker further forward down the right and sliding Gundogan inside in a bid to create numerical superiority in the midfield. But Walker had little impact in forward areas and the resulting midfield four of Gundogan, De Bruyne, Fernandinho and David Silva struggled to work together to any great effect. They repeatedly lost possession in the face of a relentless Liverpool press. Only Leroy Sane offered any genuine threat on the left flank, but he found Trent Alexander-Arnold in resolute form and always supported by at least one of his midfield colleagues. An isolated Gabriel Jesus failed to pose Klopp’s back line any serious problems at all. Jurgen Klopp’s counter-attacking blueprint was decisive in turning the tie in Liverpool’s favour. His side spread themselves out in fast and organised fashion after winning the ball in order to attack the space left by Manchester City. All three of their goals came from counter-attacking situations. The compact structure and pace of Liverpool’s defensive lines disconnected the most dangerous Man City attackers from the rest of their team during a desperate first half for the visitors. Liverpool matched Man City in possession stats throughout the opening period, preventing Pep Guardiola’s charges from dominating. This was thanks to their high tempo and work rate all over the pitch. Guardiola had few offensive solutions in the opposition half, with the surprise selection of Ilkay Gundogan seemingly backfiring.  Kyle Walker failed to make any impact in attacking areas down the right, while a four-man midfield in central areas had few options other than to look to the constantly double-marked Leroy Sane down the left.